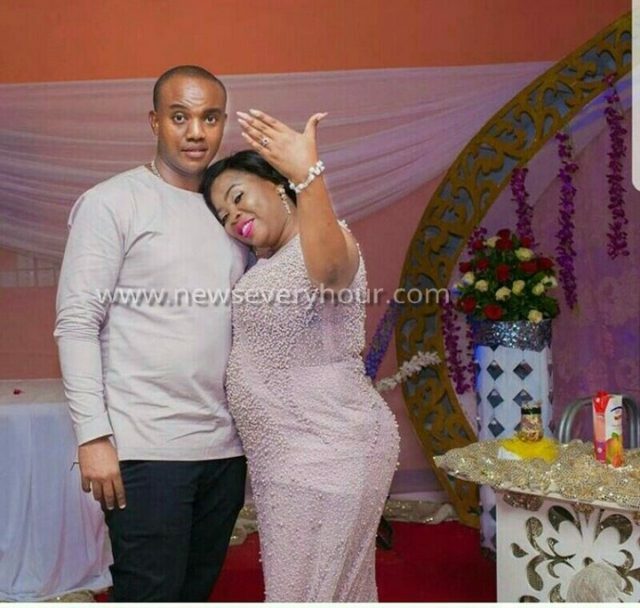 Home Unlabelled See The Beautiful Way This Man Proposed To His Girlfriend...Hehe! See The Beautiful Way This Man Proposed To His Girlfriend...Hehe! Seriously this is a new one. 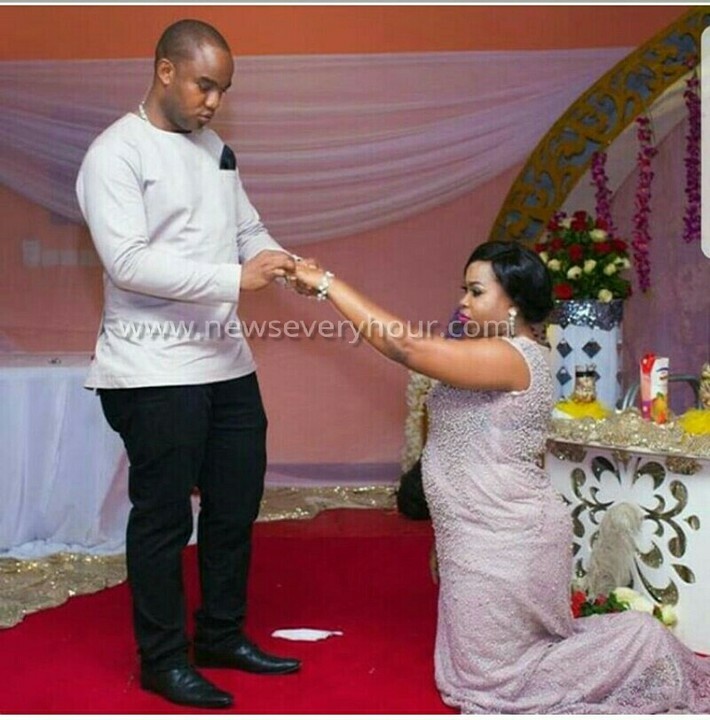 So women now kneel down to be proposed to? This photo of a couple getting engaged has gone viral. From the photo, we can deduce she'll be a good wife!